Acclaimed lyrics and songs placed to the side, Nas’ career has been defined by his feuds with other rap artists. Much attention is given to Nas’ feud with Jay-Z, which ended seven years ago when the two joined forces on stage. Another feud, which would have likely had a major impact on the rap game, was Nas’ feud with Tupac Shakur. After being shot in New York City, Tupac Shakur, ironically a New York City native who lived on the West Coast, began taking aim at any and all East Coast rappers. 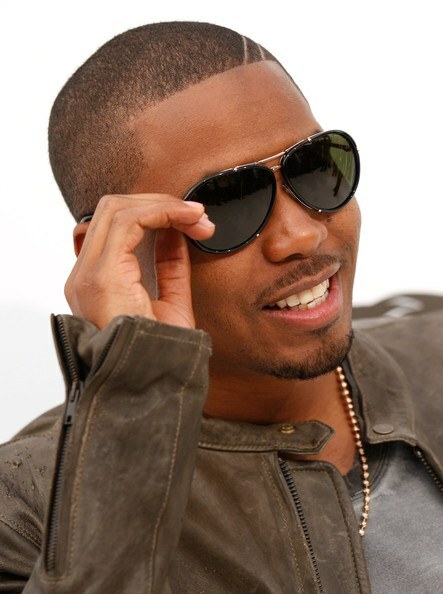 Some were considering Nas as the East Coast version of Tupac, as his lyrics were very conscious. Tupac, by this time, had become more focused on the “gangsta” element and he and Nas soon began exchanging disses. Nas discussed how their feud played out, with the two making peace right before Tupac Shakur died. However, Tupac recorded another diss, to which he told Nas not to respond to if he truly wanted peace. While Nas agreed to not reply to the record, the two never had a chance to publicly end their feud, as Tupac Shakur died shortly after. Recently, Nas and his former manager, Steve Stoute, discussed this at SXSW.